Tracy has been a nurse practitioner in the eastern Upper Peninsula since 2014, working at the Sault Tribal Clinic in St. Ignace. She is now seeing adolescent, adult, and geriatric patients in the St. Ignace Medical Clinic at Mackinac Straits Hospital. 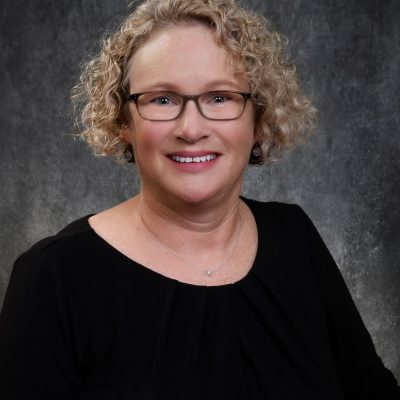 Tracy originally hails from Harbor Springs and holds degrees from Michigan State University, Grand Valley State University and Vanderbilt University. She enjoys performing with the Sault Symphony and spending time outdoors with her family, friends and dog. Tracy and her husband, John now reside in St. Ignace.